Photo Gallery "2019 Audi Q7"
Embodying the spirit of quattro, the Q7 offers superior performance and rugged good looks. 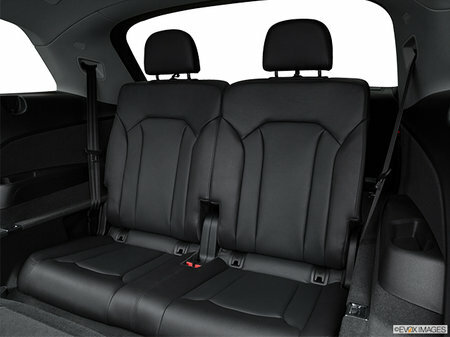 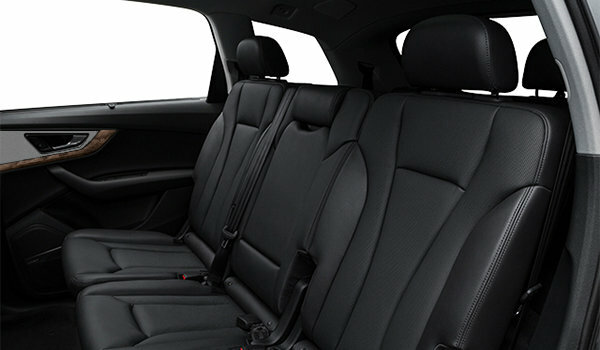 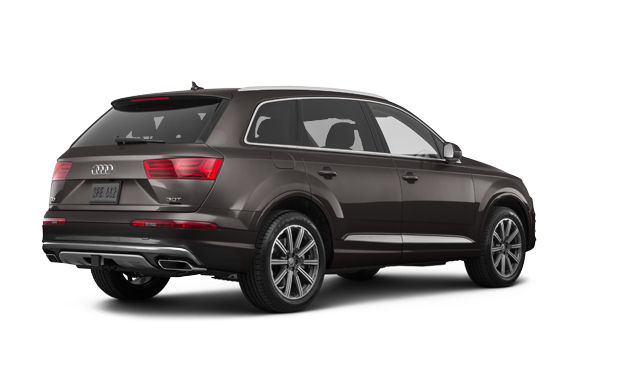 The cutting-edge technology onboard ensures the Q7 is truly unstoppable. 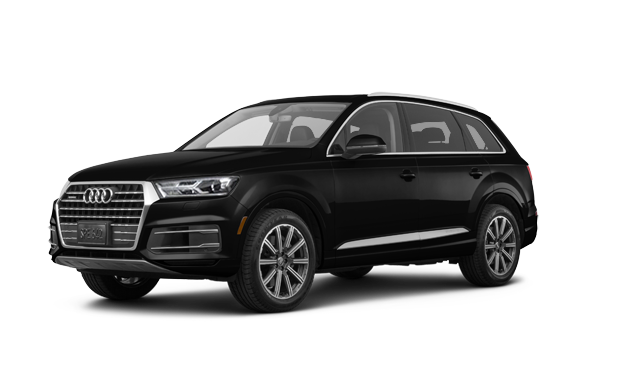 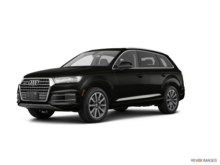 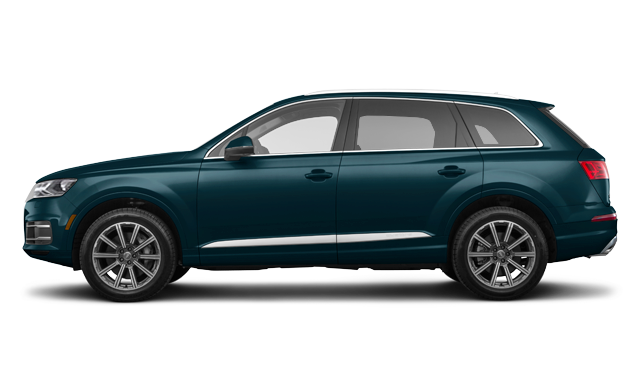 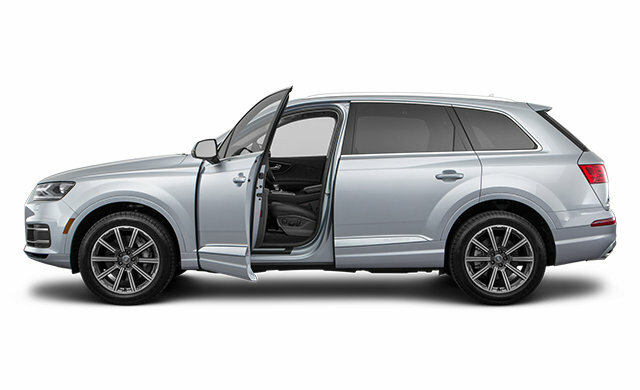 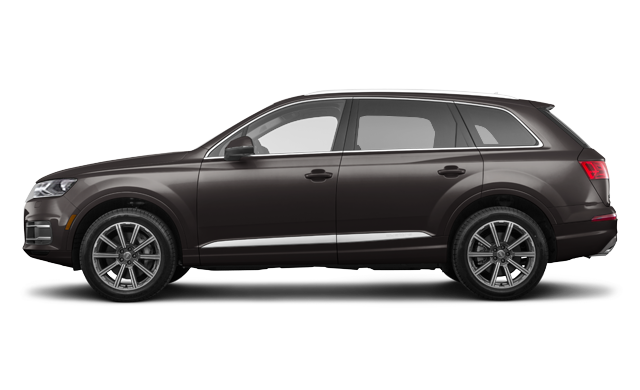 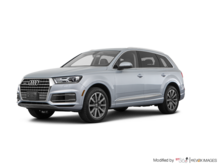 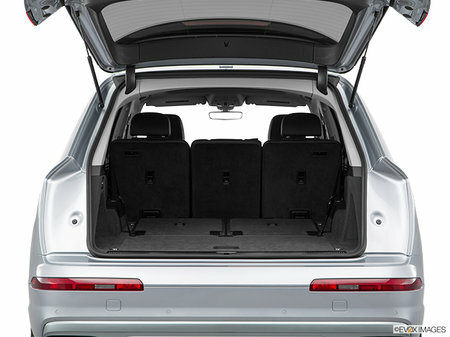 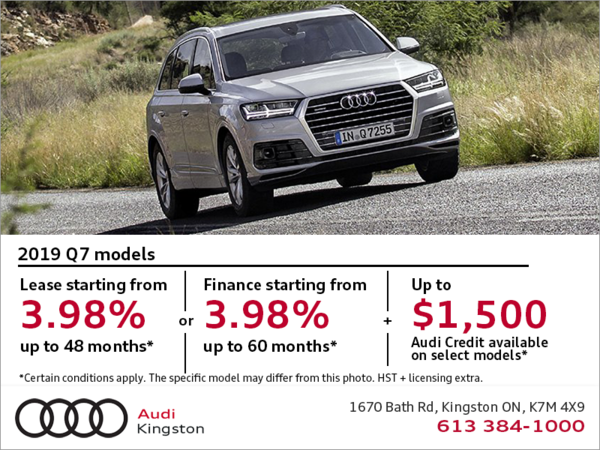 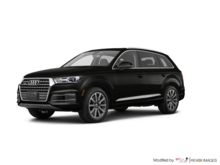 Interested by the 2019 Audi Q7 KOMFORT ?